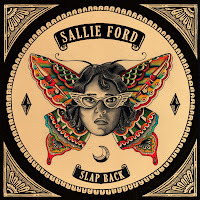 Sallie Ford - Slap Back: Blog favorite Sallie Ford puts out her first solo album this week, and it's actually a lot more straightforward than I personally expected. 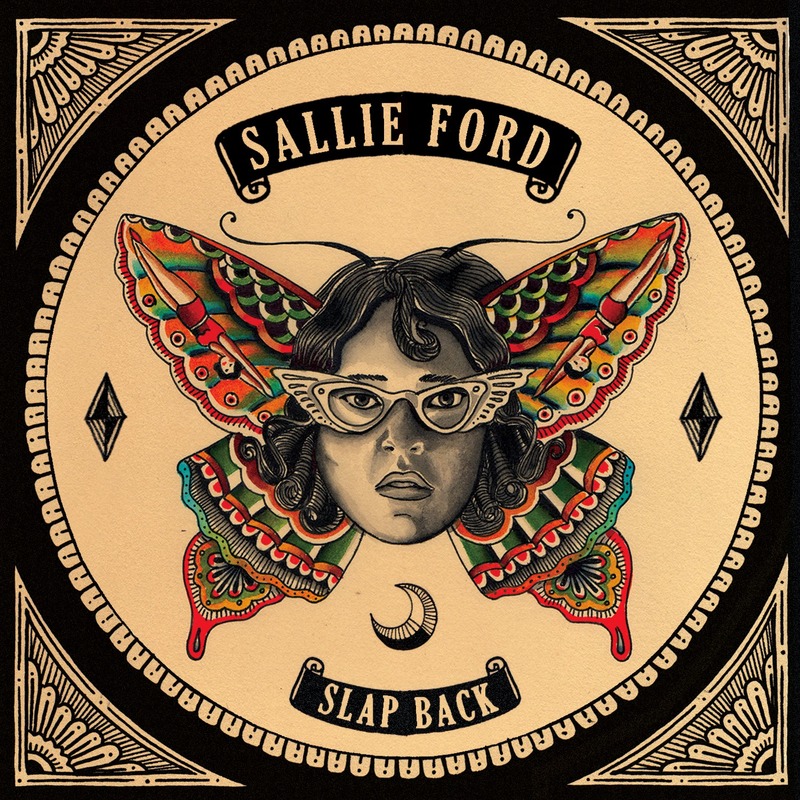 The blues/soul stuff that we've gotten used to with her Sound Outside albums is muted somewhat in this album and replaced with a more straightforward rock attitude that has a lot of interesting wrinkles to it. On first listen, I like it but I expected something different. A lot of this, much like her last album, might be a grower, and I'm more than happy to give it an opportunity. 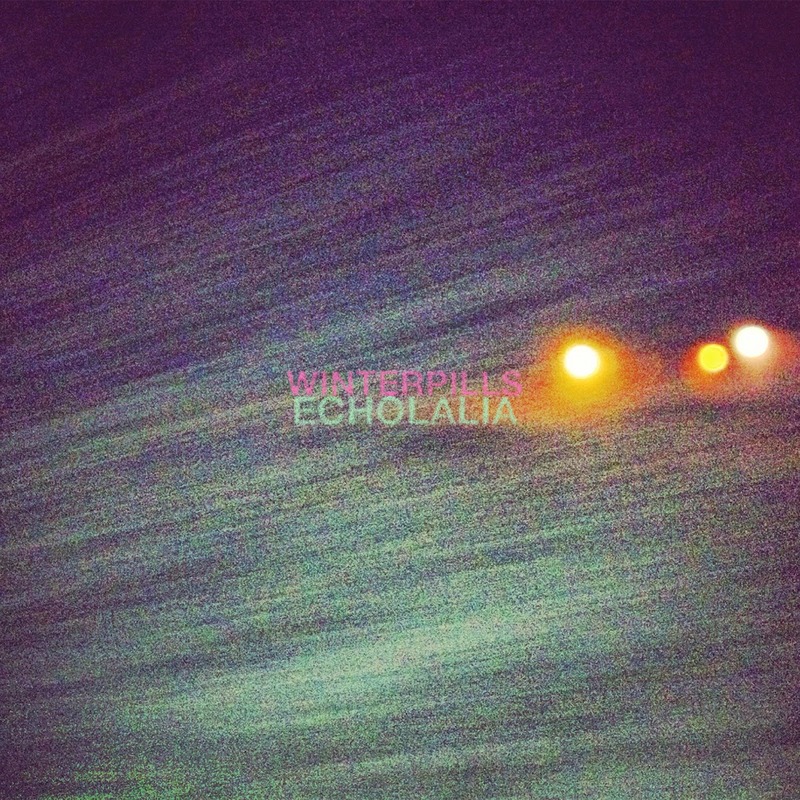 Winterpills - Echolalia: I knew I wanted to listen to this one when I saw it on the new release schedule, but I couldn't quite figure out why I remembered this band until I realized that their previous album was on constant rotation for me for quite a while. Echolalia is a covers album, and it wouldn't be immediately obvious because of the way they transformed the songs. Sometimes it works really well (like with "Time of No Reply"), other times they sound like Winterpills songs (which is a compliment), but the album on a whole is more interesting than truly great. Worth a listen as most cover albums are. 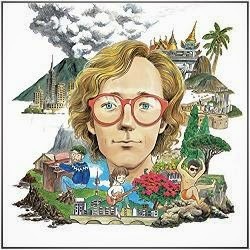 Erlend Øye - Legao: Of all the things I expected from the new solo album by Kings of Convenience/Whitest Boy Alive member Erlend Øye, a eggae-style outing was not high on the list. The album does feel very tropical, and while that's the point, I'm not sure I'm currently able to square the two. For what it is, it seems okay, but be aware that it might not be what you're expecting. 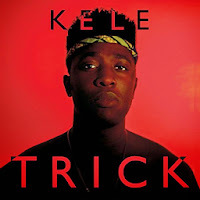 Kele - Trick: I've been a fan of Bloc Party since the beginning, and when lead singer Kele Okereke released his first solo album a few years back, it really failed to connect with me on a number of levels. I'm not sure why, but it just felt like a bit of a mish-mash of musical things that didn't fully click. Trick, in comparison, is a much more straightforward record of club-ready tunes that really works for me. 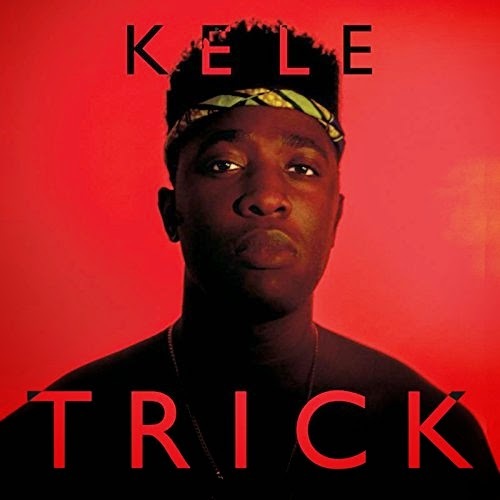 I know he's been doing some DJing over the last few years, so perhaps this restored the focus, I'm not sure, but in terms of a solid, danceable album, this delivers. Definitely worth a listen. 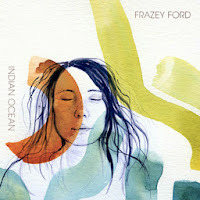 Frazey Ford - Indian Ocean: Frazey Ford's second solo album continues along the same road that her debut solo album laid out, with some solid, quiet indie-style music. Her voice is so distinct that it's hard to not be immersed in what's put forward no matter how good the song is. 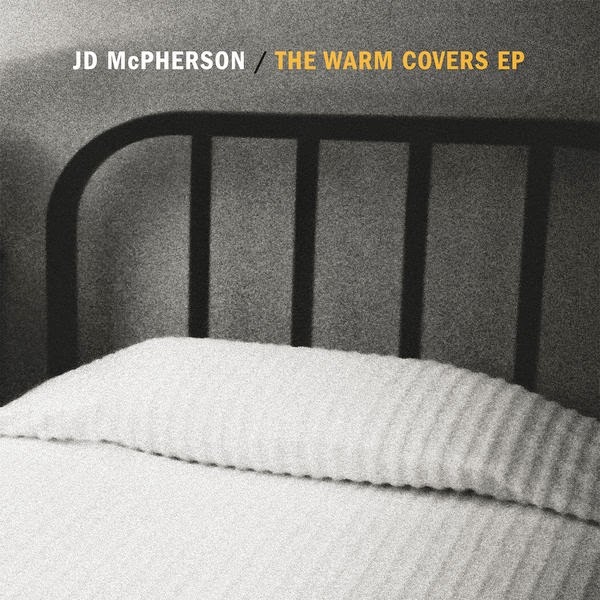 Definitely one of those albums that takes the folk music tropes and expands on them in an interesting, accessible way. 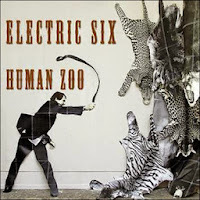 Electric Six - Human Zoo: Here's the thing with Electric Six. I think there's a lot of room in the music marketplace for bands like this - bands that don't take themselves too seriously, who try to fill a niche interest. I just don't know what Electric Six are trying to accomplish anymore, and that the music hasn't been significantly engaging in some time now doesn't help, either. In a way, this is my least favorite listen in a while due to the context of their prior work, but I can't help but feel disappointed in where things have gone. Honestly, skip this unless you're a superfan. 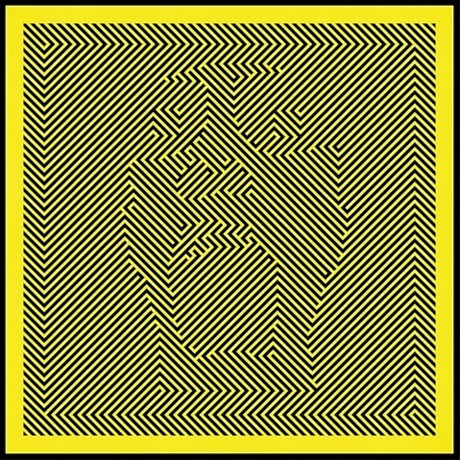 We Were Promised Jetpacks - Unraveling: I thought We Were Promised Jetpacks had been around for a long time, but it turns out that this is only their third album. In terms of rock music, this isn't breaking any new ground, but that's okay, as it's a perfectly viable album from start to finish and works at what it sets out to do. 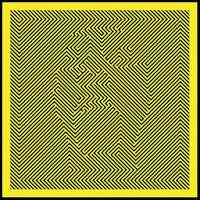 Won't blow your socks off, but a decent album. OK Go - Hungry Ghosts: My love of OK Go goes back quite a ways, from the TNFC/"The Unrequited Orchestra of Locomotion" days through the accidental viral era. The last couple albums have stretched what I've loved about them quite a bit, but the new album, which has electronic influences and Dave Fridmann all over it. 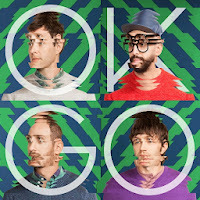 It's not a bad album by any means, but the music almost seems secondary to the little cottage industry that OK Go has created for itself with the innovative videos and the sort of maker-style fanbase to go along with it. So the album, outside of "The Writing's On the Wall," might not really resonate for you, but you know you're still curious as to what's going to come next for them. Stars - No One is Lost: The cover of this album depicts some teens in a roller rink, and the first song sounds exactly what you'd expect to hear there. 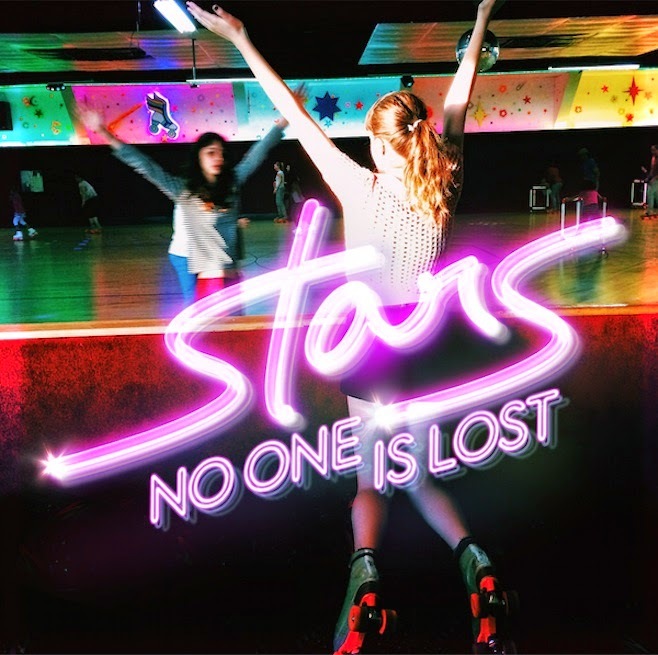 That sort of pseudo-retro sound permeates throughout what is really a decent, but strange, Stars album. I remember the first time I heard "Elevator Love Letter," and this is very, very different from where they started out. Kudos to the growth, but I'm not really 100% sure what to make of this on a whole on first listen. 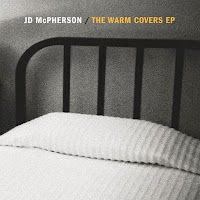 JD McPherson - The Warm Covers EP: This is a four track covers EP from JD McPherson, who has always worn his influences on his sleeve. This EP is a chance for him to really wear them proud, with some straightforward, faithful versions of classic songs you know and don't realize. It's a very quick hit, but worth a slot in your rotation for a bit. 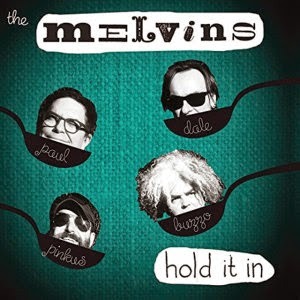 The Melvins - Hold It In: I asked Ken whether he'd be covering this album (given his King Buzzo concert this past summer) or if I should listen for First Listen, he replied "You can cover it. That should be amusing." So I listened, and this was my first exposure to The Melvins proper, and...yeah, it's weird. I get a Dandy Warhols vibe from it from time to time, but I can understand why they appealed to the grunge generation and I can get why people like them. As for me, I'm not so sure.